In yet another move of desperation and scapegoating of Greece, Belgian migration minister Theo Francken proposed that a “closed camp” that could hold 300,000 refugees be built in Greece. He blamed the Greeks for failing to protect Europe’s borders and said that Athens “needed to bear the consequences” and that refugees entering the country would be forced to stay there. Francken made no mention of “Mother Merkel’s” open invitation to refugees last August, nor numerous failed European attempts to re-settle refugees across the broad expanse of the European continent. It was classic scapegoating— failing to see the bloc’s own failings, or even begin to understand the realities at sea. Europeans tried camps once before. 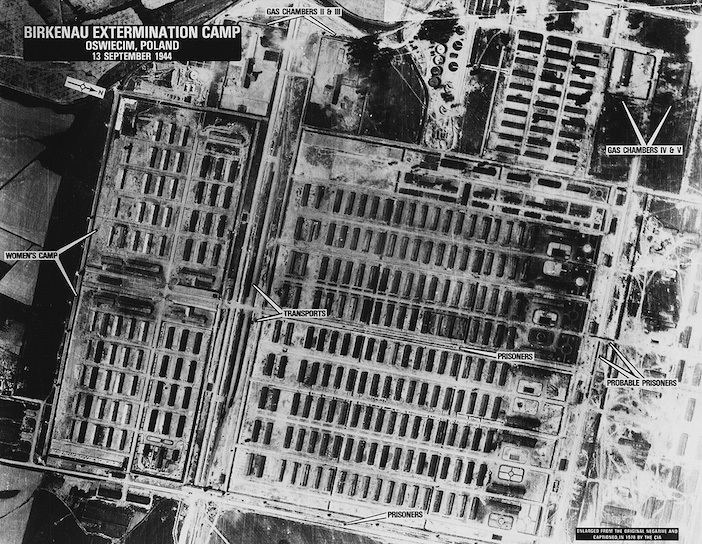 They were also “closed camps” that housed 200,000… 300,000… some even more. They were called Treblinka, Dachau… Auschwitz. No Mr. Francken, we don’t need any more of these in Europe.